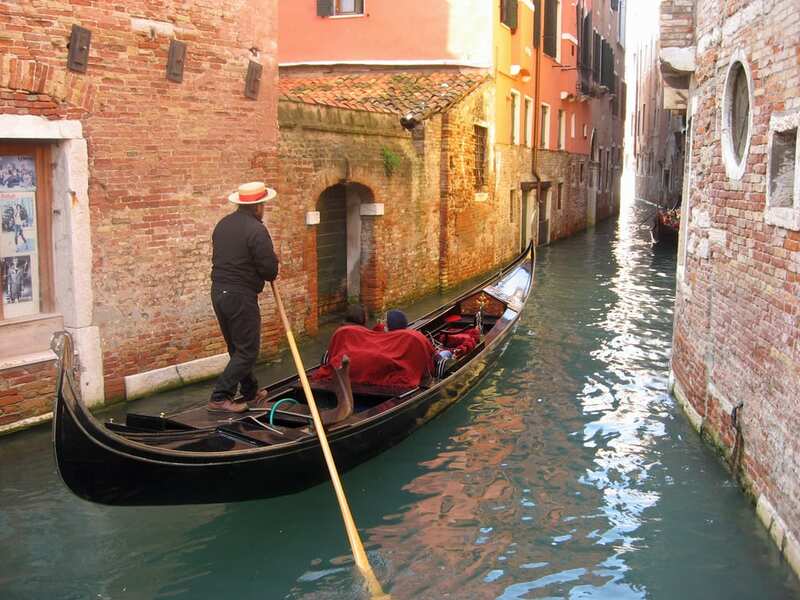 Be transported here… with a book on Italy! With a great book on Italy, you can experience the country’s sights, sounds food and culture of Italy… right from your own home! Whether you’re planning a first trip or dreaming of going back, these books set in Italy will have you longing for a taste of la dolce vita. Here are our top 10—from suspense to travel memoir–that take place around the country. Buon divertimento! La Bella Figura: A Field Guide to the Italian Mind: Beppe Severgnini is an Italian journalist who travels often and is fascinated by the differences between his home country and the rest of the world. Learn about everyday Italian life and traditions in this humorous and interesting guide on Italian culture and how the other half lives! The Birth of Venus: For a brilliant mix of Renaissance history and romance, dive into Sarah Dunant’s story of Alessandra, a wealthy young Florentine teenager, as she falls into a forbidden love affair with a local artist. The plot of the scandalous romance thickens with political turmoil, guaranteeing an exciting read! 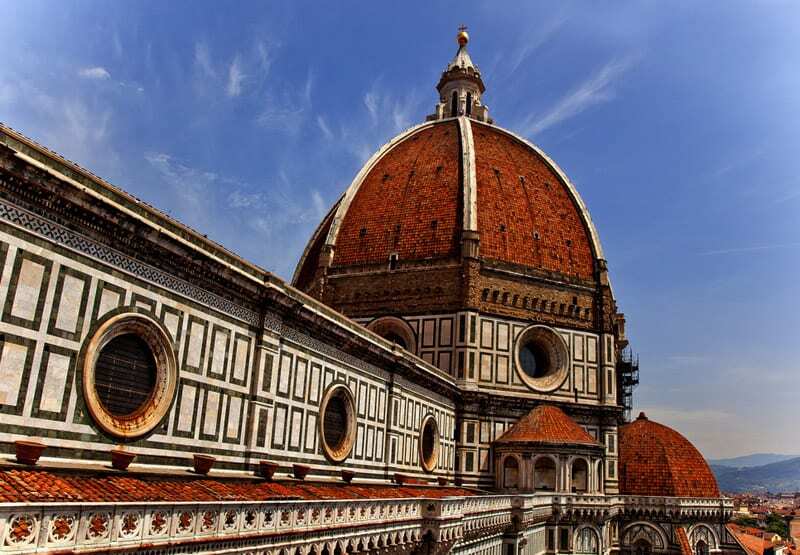 Brunelleschi’s Dome: How a Renaissance Genius Reinvented Architecture: Impressed by Florence’s gorgeous Santa Maria del Fiore Cathedral? Learn about the fascinating history of the iconic cupola (dome) in Ross King’s novel as he traces through its avant-garde construction to the historical background of Florence’s artistic and political scene. Eat, Pray, Love: With a focus on “eat”, Elizabeth Gilbert falls in love with Italy as she starts her journey of self-discovery around the world. In her 2006 memoir, the American in Italy indulges in local dishes in Rome and Naples and learns about the country’s rich culture as she learns Italian. The book was later turned into a film starring Julia Roberts. The Four Seasons: A Novel of Vivaldi’s Venice: If you like classical music, you’ll love Laura Corona’s gripping historical novel about the 18th century music scene in Venice! Discover the two sisters who inspired the groundbreaking work of composer Antonio Vivaldi… set along the picturesque backdrop of the magical city on the water. Glassblower of Murano: Marina Fiorato takes us back and forth between modern-day and 17th century Murano, the quintessential destination for gorgeous glass creations. Follow the protagonist, an English woman searching for a new start, as she returns to the island to trace the history of her artisan ancestors—and finds lots of mystery along the way! The Leopard: A must-read for all Italian history buffs! Giuseppe Tomasi di Lampedusa’s tumultuous portrait of royal life in Sicily during Italy’s unification and transition was originally rejected by publishing houses and finally released in 1958, after his death. It’s now considered one of the greatest works of Italian literature. The Shape of Water: If you love Sicily and suspense, follow Inspector Montalbano! Andrea Camilleri’s page-turning mystery novels have now been turned into a hit Italian television series. 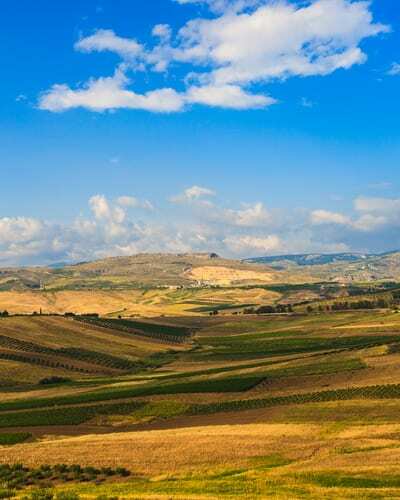 They contain beautifully descriptive scenes of the Sicilian countryside, complete with lots of interesting phrases in local dialect. A Room With a View: E.M. Forster’s 1908 novel gives us a glimpse of mysterious, and romantic, 19th-century Italy. The iconic classic, which starts with the desire for a hotel room with a view of Florence’s Arno, was adapted to film in 1985. What are your favorite books set in Italy? Tell us in the comments! Also some of the books of Santa Montefiore that are set in Italy…. WHAT a fabulous list. So many good suggestions. Can we also suggest author Charles Lambert – a writer we have just discovered, who lives in Italy and sets his novels in Rome. They can be a bit noir but really bring the streets of the city and the sights and smells to life…. My favorite book on Italy is “Italian Days,” by Barbara Grizzuti Harrison. 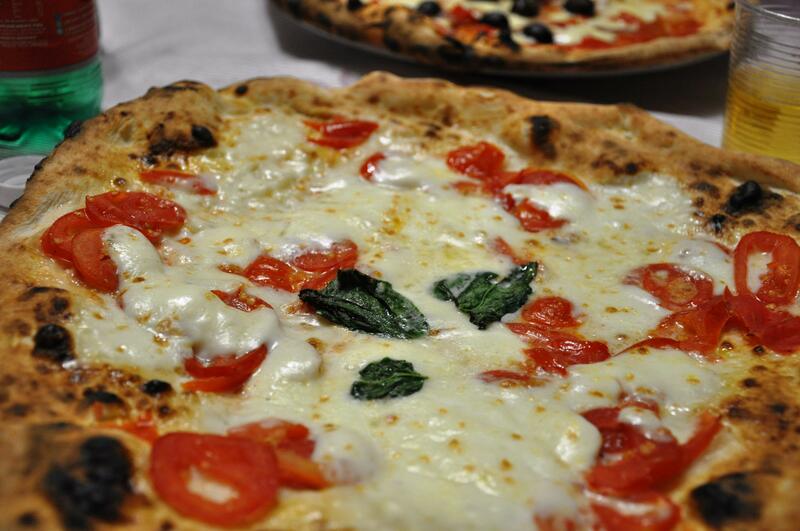 I recommend it to anyone who has not yet fallen in love with Italy. Her descriptive language and thoughtful, poignant commentary paint unforgettable pictures of Rome, Florence, Venice, and the lands of her ancestors, Molise and Abruzzo. Thanks for the suggestion, Bill! We’ll be sure to add it to our list. Italian Neighbours by Tim Parks for its humour and truthfull portrayal of how Italians really are. Return To Glow by Chandi Wyant is an amazing story of her pilgrimage along Via Francigena after her marriage exploded and as well as a near death illness. Chandi does this pilgrimage for 40 days alone. The courage and tenacity is incredible as well as learning more about many towns that she passed through. I found this inspirational and her ” return to Glow” was a long and painful journey but she got it back.